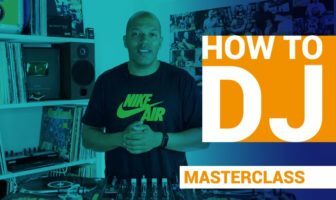 Multi-award winning music producer Sarz On The Beat has kicked off his 2nd edition of his Sarz Academy for Producers. 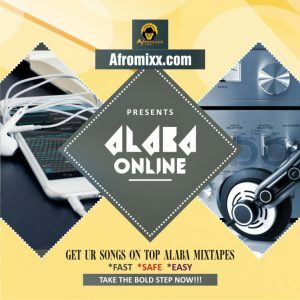 The prominent hitmaker who is credited to a lot of hits across the continent has worked with top acts like Wizkid, Skales, Banky W and many others is giving back to the society through his non-profit foundation which is dedicated towards training and empowering young producers and creatives. Selected applicants will undergo a six-week course at the Sarz Academy which is owned and run by popular Nigerian producer, Sarz. 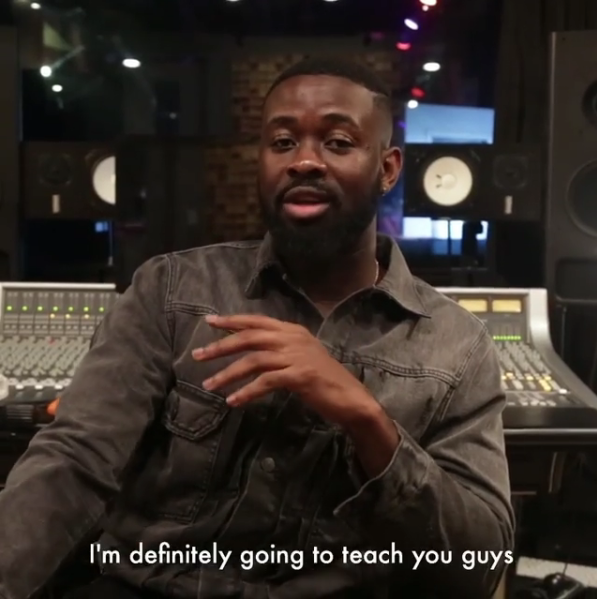 The Sarz Academy was launched in June, 2015 as a production school for Sarz since a lot of people see what he does as great and they want him to be their mentor. The academy was launched with the aim of using Art to foster Creativity, innovation, advocacy, legacy and leadership among Nigerian Youths. 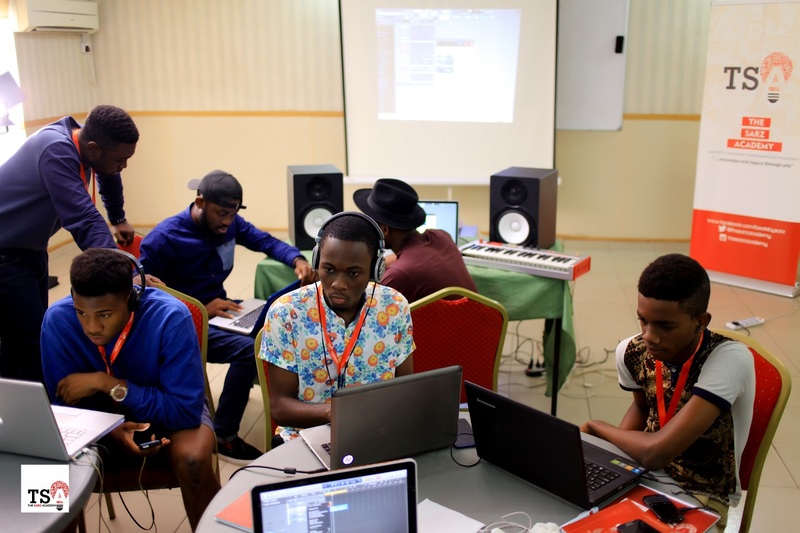 Since the launch of the Sarz Academy in 2015, it has opened its doors to 15 hopeful students; aiming to equip them with the necessary skills to hone in their talent and successfully build a career in music production. 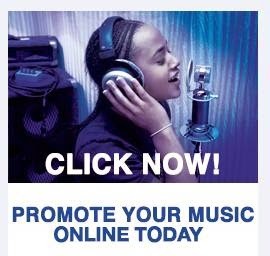 At the Sarz Academy, The students will not only learn the art of making hot beats and backing tracks but will also learning all crucial aspects of the music industry such as creating and developing their brands, marketing themselves, artist and producer relationship as well as business law, revenue stream and platform creation. believes that every student certified by the academy will engage the world with a new positive perception to their talent, work ethics, a mode of operation and will go on to become more than a sound producer to their respective society and Nigeria as a whole. Apply Now Call for application starts on the 6th – 27th of July. Successful applicants will be contacted on the 1st of August. Academy is 6th – 31st August.